Dee Maria Plumbing is licensed by the State of Florida as a specialty installer of appliances, equipment and piping. We are equipped to handle installation of gas piping, repairs to your existing gas piping systems and hooking up major gas appliances. 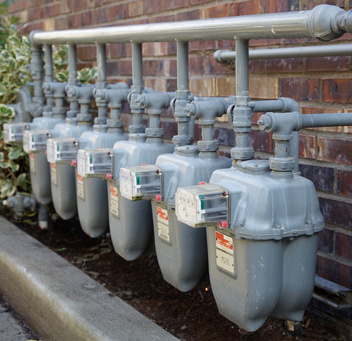 Repairing a gas leak should be addressed quickly and handled by one of our experienced technicians. We offer this to both our residential and commercial customers. Give Dee Maria Plumbing a call if you need immediate service.